James Feustel has been in the restoration industry for over 5 years. 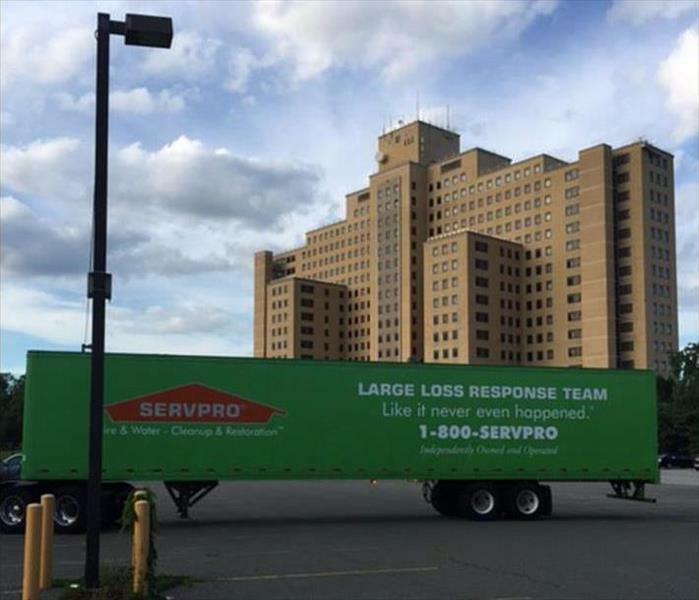 Prior to working at SERVPRO, he worked as a property adjuster for two large insurance companies. James has advanced knowledge of restoration/ insurance practices and protocols. He is IICRC Certified, NYS Mold Certified and ABRA Certified. As our Senior Project Manager, he is responsible for overseeing our entire production operation and committed to providing superior customer service. In his leisure, James enjoys spending time with his family and traveling. 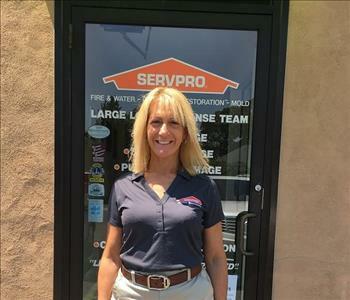 Risa Kluger is the owner of SERVPRO of Port Jefferson/Stony Brook & Hicksville/Plaiview for 24 years as of 2016. Risa has the following certifications from the Institute of Inspection Cleaning and Restoration Certification (IICRC), WTR Water Removal Technician,(ASD) Applied Structural Drying Technician, (CCT) Carpet Cleaning Technician, Asbestos Supervisor & Asbestos Handing License and NYS Mold abatement supervisor license. She is a member of Greater Port Jefferson Chamber of Commerce, Rocky Point Lions Club, Hicksville Chamber of Commerce, North Brookhaven Chamber of Commerce, Building Trades Association, Indoor Air Quality Association, National Association of Female Executives, Restoration Industry Association, Dowling College Allumni Independent & Retail Business Associates, Inc., Three Village Chamber of Commerce, Insurance Professionals of Long Island & Pink Tie Organization, ETC. 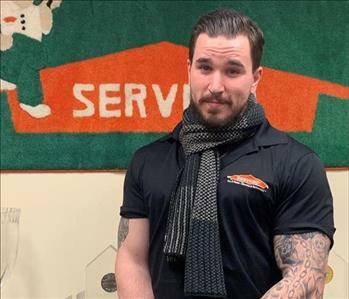 Michael Hughes came to SERVPRO in September of 2016. He has over 14 years of experience in disaster restoration and has worked in every aspect of the industry. Having grown up in the home restoration business, Mike has experience handling every type of loss including fire, water, mold, and biohazard. Michael's expertise makes him an excellent resource for for crew members and colleagues. He is committed to providing the highest level of customer service to both homeowners and insurance professionals alike. Mike is IICRC Certified in water remediation and applied structural drying and holds a NYS Mold Certification. When he’s not handling customer claims, Michael enjoys time at home with his young son and fiancée. He is also a weight-lifting enthusiast who adheres to a strict fitness regimen.